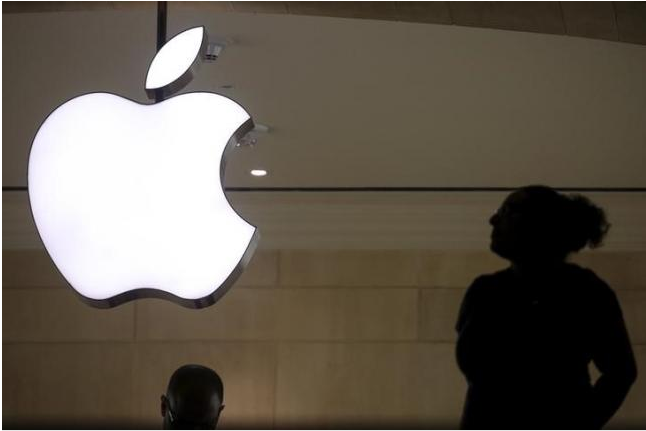 Some victims of the San Bernardino attack will file a legal brief in support of the U.S. government’s attempt to force Apple Inc to unlock the encrypted iPhone belonging to one of the shooters, a lawyer representing the victims said on Sunday. Stephen Larson, a former federal judge who is now in private practice, told Reuters that the victims he represents have an interest in the information which goes beyond the Justice Department’s criminal investigation. “They were targeted by terrorists, and they need to know why, how this could happen,” Larson said. Larson said he was contacted a week ago by the Justice Department and local prosecutors about representing the victims, prior to the dispute becoming public. He said he will file an amicus brief in court by early March. A Justice Department spokesman declined to comment on the matter on Sunday. Larson declined to say how many victims he represents. Fourteen people died and 22 others were wounded in the shooting attack by a married couple who were inspired by Islamic State militants and died in a gun battle with police. Entry into the fray by victims gives the federal government a powerful ally in its fight against Apple, which has cast itself as trying to protect public privacy from overreach by the federal government. Federal Bureau of Investigation Director James Comey said in a letter released on Sunday night that the agency’s request wasn’t about setting legal precedent, but rather seeking justice for the victims and investigating other possible threats. “Fourteen people were slaughtered and many more had their lives and bodies ruined. We owe them a thorough and professional investigation under law. That’s what this is,” Comey wrote. The FBI is seeking the tech company’s help to access shooter Syed Rizwan Farook’s phone by disabling some of its passcode protections. The company so far has pushed back, arguing that such a move would set a dangerous precedent and threaten customer security. The clash between Apple and the Justice Department has driven straight to the heart of a long-running debate over how much law enforcement and intelligence officials should be able to monitor digital communications. The Justice Department won an order in a Riverside, California federal court on Tuesday against Apple, without the company present in court. Apple is scheduled to file its first legal arguments on Friday, and U.S. Magistrate Judge Sheri Pym, who served as a federal prosecutor before being appointed to the bench, has set a hearing on the issue for next month. Larson once presided over cases in Riverside, and Pym argued cases in Larson’s courtroom several times as a prosecutor while Larson was a judge, he said. Larson returned to private practice in 2009, saying at the time that a judge’s salary was not enough to provide for his seven children. He said he is representing the San Bernardino victims for free.